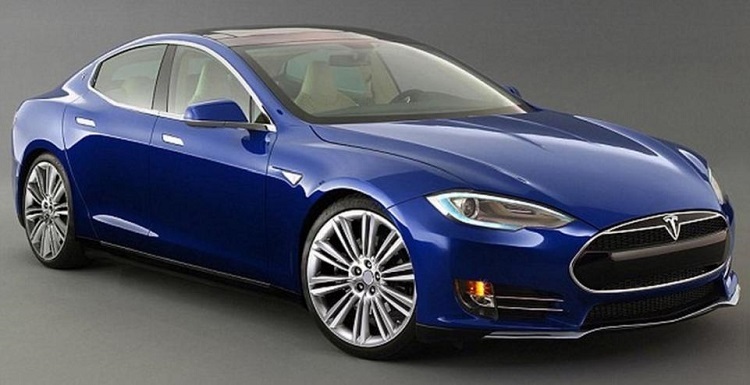 Although it was expected that it could come as 2017 year model, latest reports say that this long waited new sedan will come as 2018 Tesla Model 3. This model was presented few months ago, and it is expected that serial production will start soon. It will be an all-new model from Tesla, which is one of the leading companies when it comes to premium electric vehicles. This will be a new luxury sedan, which will be in the same class of size and luxury with models such as Mercedes Benz C-Class or BMW 3 Series. Company has really big plans for this model. 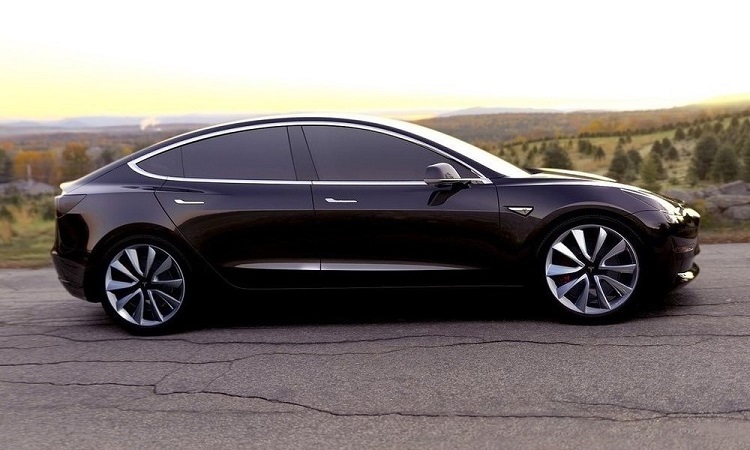 The 2018 Tesla Model 3 will be a brand new model, which will be a 4-door luxury sedan, capable for 5 passengers. New model is designed to attract wide range of drivers. It will come with extremely attractive styling, which won’t look at all as some electric car. Also, it will feature premium interior. Cabin of this model will be elegantly designed, and also very spacious. Also, we will see plenty of premium features. 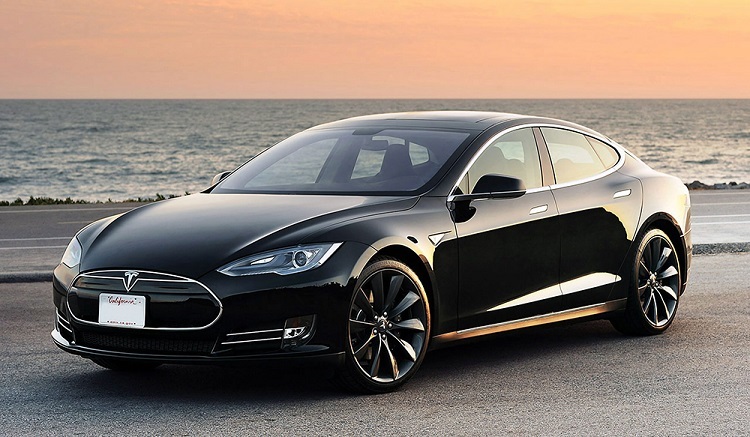 The 2018 Tesla Model 3 will come with high level of luxury and also excellent performances. Great thing about this model is that it is designed to compete with conventional cars, in all aspects. It won’t be just fast and luxurious, it will also feature reasonable price. So, it will definitely be capable to compete with premium models from German and Japanese car makers. Company have ambition to sell over 500.000 units per year. When it is about performances, this car will be simply magnificent. According to some reports, 2018 Model 3 will go from 0 to 60 in less than six seconds. Also, this new luxury sedan will be great in terms of safety. It will come with plenty of advanced safety systems. Moreover, company promises that new model will have five stars on a crash test. The serial production of 2018 Tesla Model 3 is expected to come very soon. First models should arrive somewhere next year. However, we still don’t know the exact date when this new sedan will be available. As we already mentioned, company have ambition to sell over 500.000 units yearly. When it is about price, some predictions are that the base model will go around 35.000 dollars, which will surely make this model competitive with conventional luxury cars.